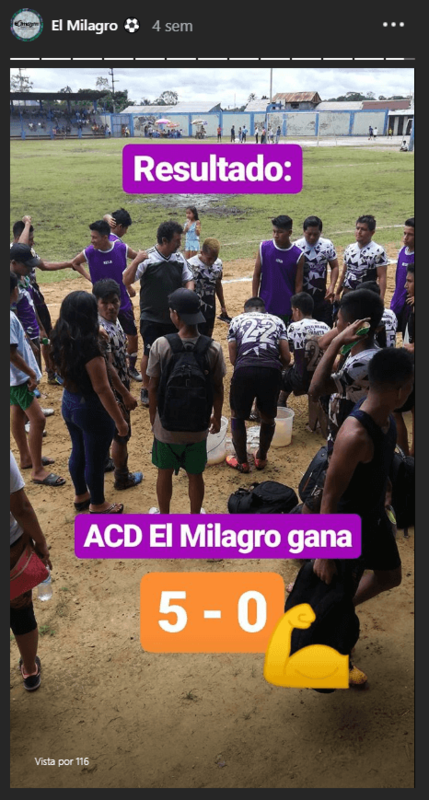 We started this year very excited about our favorite soccer team: ACD El Milagro (literally, The Miracle) upcoming season. If you don’t know them you can check last year’s post about them. 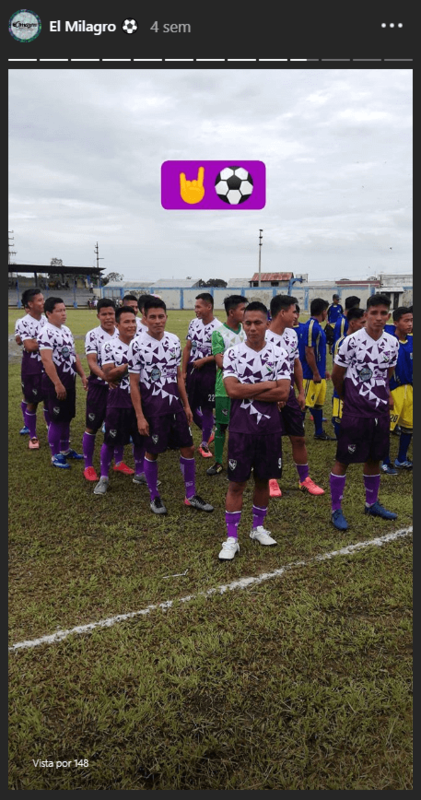 We were invited to their headquarters in Nauta town (south of Iquitos) to share with them, give some words of encouragement and deliver their new uniforms for 2019. After that, we joined them on the trip to Nauta stadium. We were rooting and yelling at every goal. It was a lot of yelling and cheering because they scored 5 times. Great way to start this year’s championship. 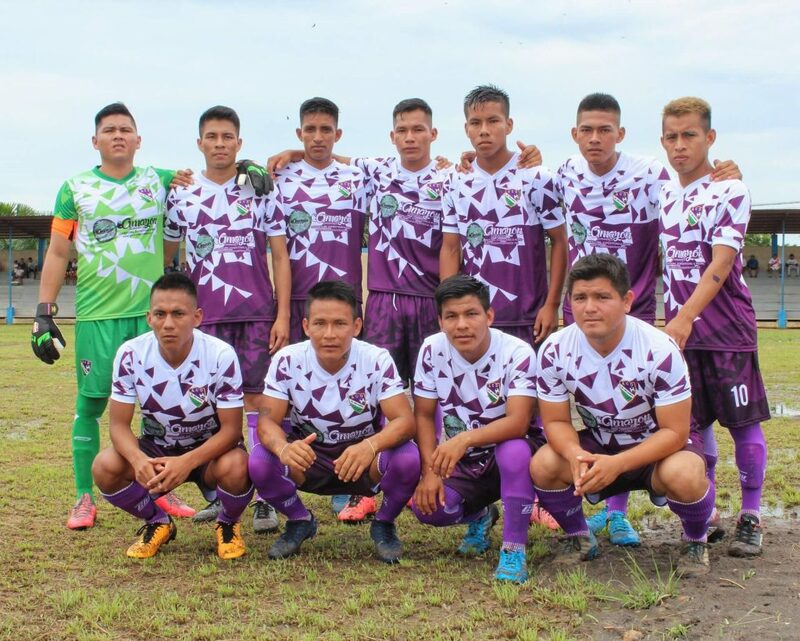 We are looking forward to the development of the team this season.